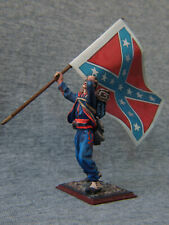 Shcherbakov.HQModels sells miniatures that are in stock!!! 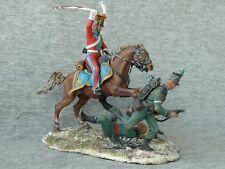 Shcherbakov.HQModels store offers the best world brand elite tin soldiers of the high quality design hand painted by an experienced painter from Saint-Petersburg, Russia. 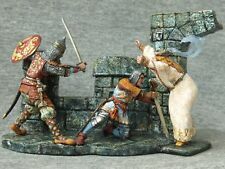 The historical miniatures excel at the exclusive design of he stands imitating the ground surface. Some of the figures have been transformed to provide higher durability of fragile parts, change the pose or add new parts. We also use jewelry pieces when making our elite tin soldiers. 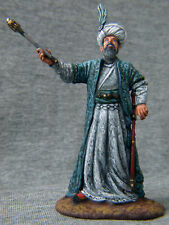 Shcherbakov.HQModels miniatures have already become a pearl of many collections. My name is Denis Shcherbakov. I am the author artist historical miniature tin. Welcome to the world of High Quality miniatures! Shcherbakov.HQModels on Facebook: gallery. I am waiting for wholesale buyers for long-term mutually beneficial cooperation! All ages and different qualities of painting from souvenir to Museum quality. Exclusive sculpture with subsequent circulation on different scales. 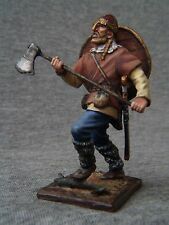 Elite tin soldiers St. Petersburg: Viking goes with the axe, 54 mm. SALE!!! Elite tin soldiers St. Petersburg: An Aztec Jaguar warrior, 54 mm. Pin Up Girls: The girl at the lamppost. 80 mm. Shcherbakov-HQModels St. Petersburg:Antique girl. Elite tin soldiers. SALE!!! Elite tin soldiers St. Petersburg: Viking ornaments on the shield 54 mm. SALE!!! 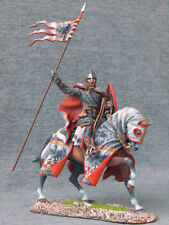 Elite tin soldiers St. Petersburg: A knight with a flag. 54 mm. Shcherbakov-HQModels: General Maximus Decimus Meridius. Roman General 180 A.D.